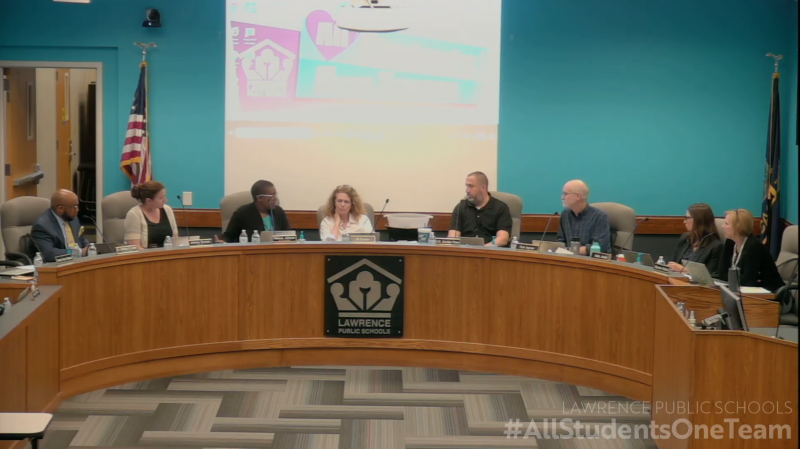 The Lawrence school board approved a 2019-2020 teachers contract Monday with little comment, giving district teachers a four-figure raise for the second straight year. The board unanimously approved a contract that gives all district teachers a $1,200 raise and increases the base pay of first-year, inexperienced teachers to $41,240. The board approval came after teachers overwhelmingly approved the contract Dec. 5 by a vote of 687-37. 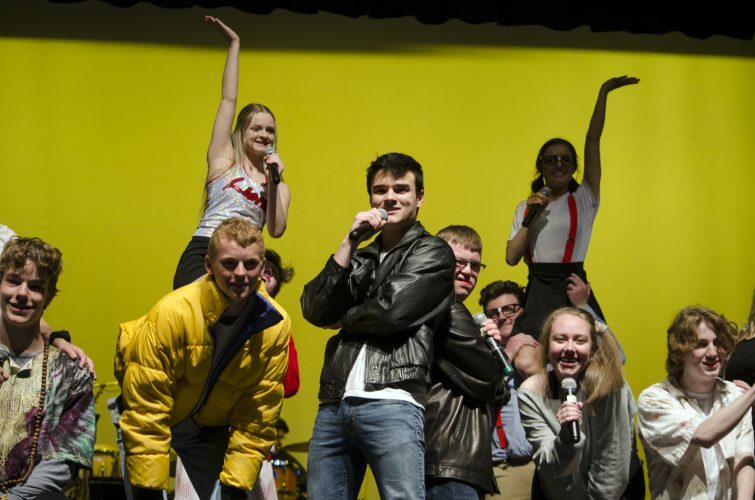 With the contract, the district’s allocation for teacher salaries and fringe benefits is $2.137 million, which is a 2.64 percent increase from last year. “It was a tough negotiating year, but I think we ended with a good agreement,” board president Jessica Beeson said. The Lawrence Education Association and the school board negotiating teams reached an impasse in August over salary. Teachers were asking for a $1,600 raise, while the board countered with a $500 offer. They found common ground after two sessions with a federal mediator. Last year, the board approved a contract that gave all district teachers a $2,310 salary increase. The board also approved compensation packages for classified and administrative staff. Classified salaries were increased the same 2.64 percent as teachers’ salaries, and administrators received a 2 percent pay increase. Kathy Johnson, district financial director, said the administrative pay increase was trimmed back from 2.64 percent so that the district could afford the teacher and classified staff increases. The board also approved Johnson’s proposal to create a 23-member committee to provide the board guidance with the district’s 2019-2020 budget. Johnson said the board has created such committees in the past during tough budget years. There would be a number of factors making next year’s budget a challenge, starting with the exhaustion of the district cash reserve that has subsidized budgets the past five years, she said. The committee’s membership would include herself, Superintendent Anthony Lewis, board members, principals, teachers, paraprofessionals and other members of classified staff, Johnson said. She said its members could form subcommittees to consider budget implications of compensation, class sizes, later high school start times and other board priorities. In response to a question from board member Shannon Kimball, Johnson said she would return in January with more specific instructions for the committee. She would also align its work with the District Site Council, which also is asked to consider district fiscal impacts, she said. • Approved a recommendation from the board policy subcommittee to remove class-size goals from board policy. Board members Kelly Jones and Kimball, who serve on the board policy committee, said the appropriate place for class-size goals was the strategic plan, where all the other district goals are placed. The strategic plan could define actionable steps to reduce class sizes, they said. An update of the strategic plan will start in January. 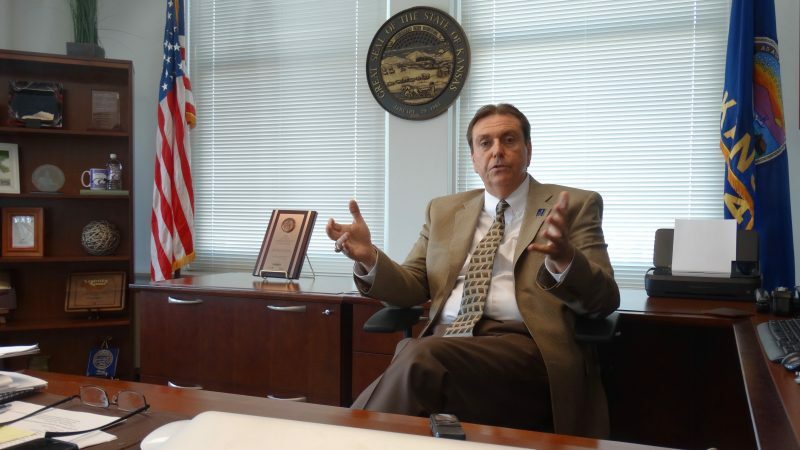 • Heard a report from Lewis on his first 100 days since starting with the district July 1 and highlights of his six-stop listening tour, which will provide guidance for the update of the strategic plan. 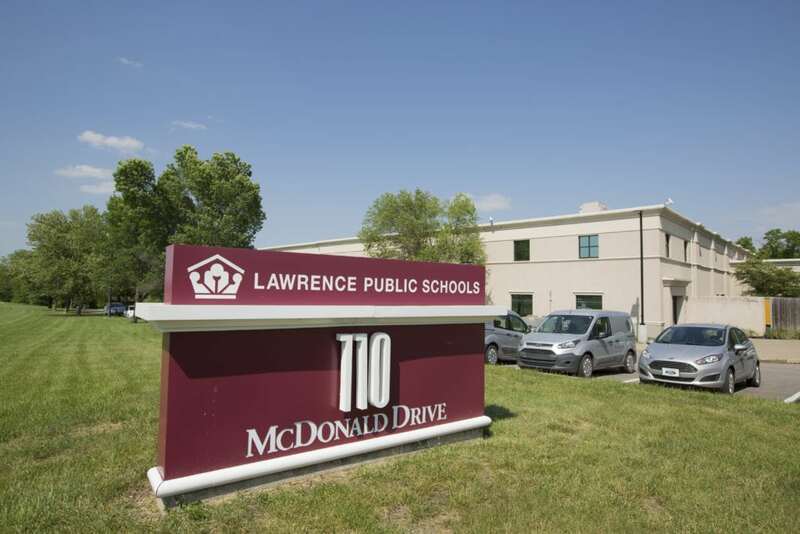 Lewis said the district would work closely with students, the Lawrence Education Association and the community in developing the plan and let those same groups “throw darts at it” before it was approved next summer.